Swiss/Finnish/American hard rock band, PANORAMA, have signed with European label ROAR! Rock Of Angels Records. PANORAMA’s debut album “Around The World“, includes 11 tracks and is produced, recorded, mixed and mastered by Dennis Ward (Unisonic, Pink Cream 69). 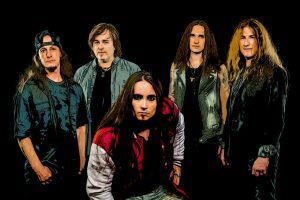 In 2008 the Swiss guitarist, Sammy Lasagni (Gods of Silence, ex Kirk, ex Godiva), met the Uruguay born singer Christian Palin (Random Eyes, ex Adagio) for the first time when Godiva, supported the band Adagio – fronted by Christian. The chemistry between the two was immediately obvious so they decided that they would, at some point in time, try to make music together. The two kept in contact but the years plodded along until 2015 when a certain long telephone call on a cold winter’s day changed everything. Right then and there they decided to get to work. They began writing songs and in record time 15 new songs were born. They decided to work with Dennis Ward (Unisonic, Pink Cream 69) as a producer. The guys soon after met with Dennis and introduced their songs. Dennis was genuinely impressed. So impressed that he agreed to work with them and joined the band not only as producer, but as a bass player too. 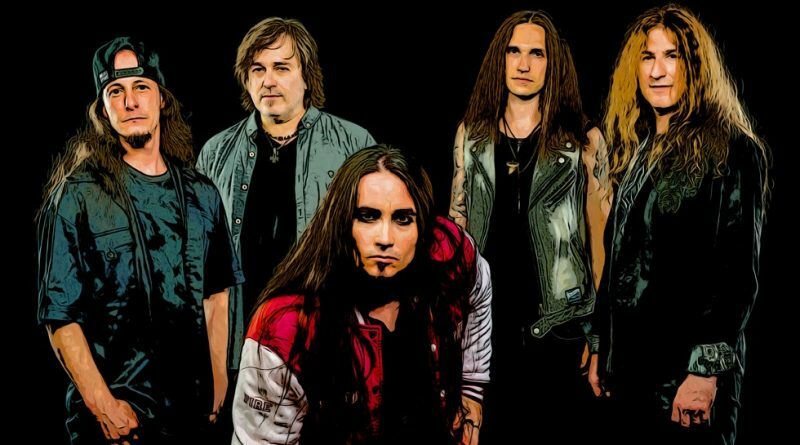 The guys completed their line-up with Finnish guitarist, Ben Varon (formerly of Amoral and Grease Helmet) and Swiss drummer Philipp Eichenberger (Gods of Silence, ex Kirk). Panorama was born!